Annie – It’s a smart house. So do you feel like singing along with them? Or do you want them to shut their mouths asap? Share your thoughts below! Actress Rose Byrne is way too cute and way too smart to play Jamie Foxx’ assistant on screen! Release date December 19, 2014. Have you ever had a rat in your home? What did you do? Did you trap it? Or did you tame it and make it your pet? 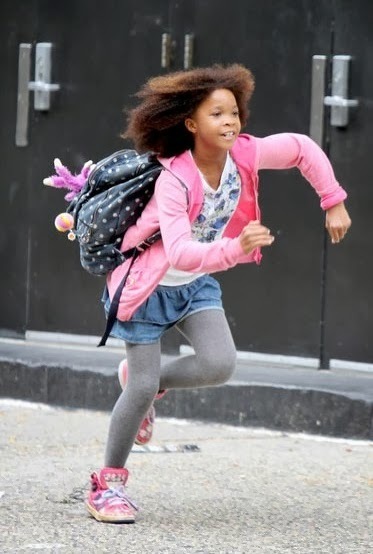 This remake is starring Quvenzhané Wallis, Jamie Foxx, and Cameron Diaz. Release date: December 19, 2014. Have you seen the original movie? Do you think the new version will be better? Why? 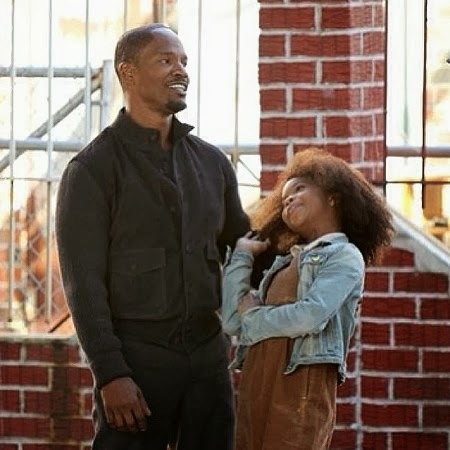 The film is starring Quvenzhane Wallis, Jamie Foxx, Cameron Diaz, Rose Byrne, Bobby Cannavale, Adewale Akinnuoye-Agbaje, and David Zayas. Will that cute dog steal the show? What is its breed? 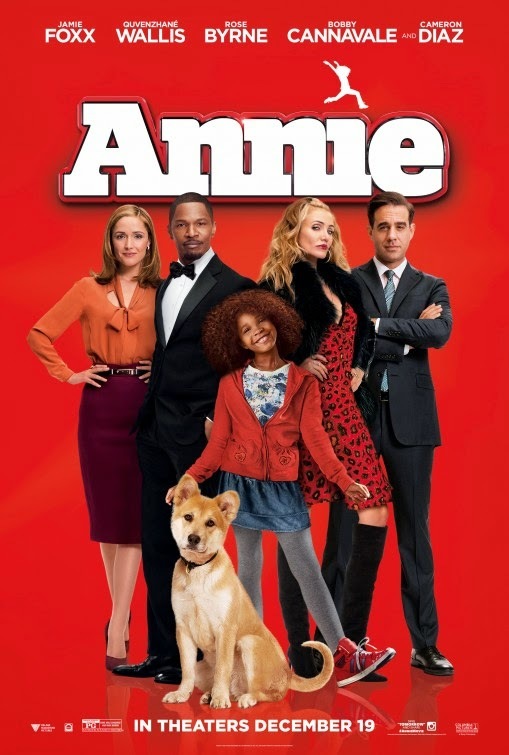 This remake of Annie will hit theaters on December 19, 2014. We all have dreams, but sometimes what we’re looking for is only a day away. Would you want to have Electro, er, I mean Jamie Foxx for adoptive father? The film will open in theaters on December 19, 2014. Besides the remake is also starring Cameron Diaz, Jamie Foxx, and Rose Byrne. 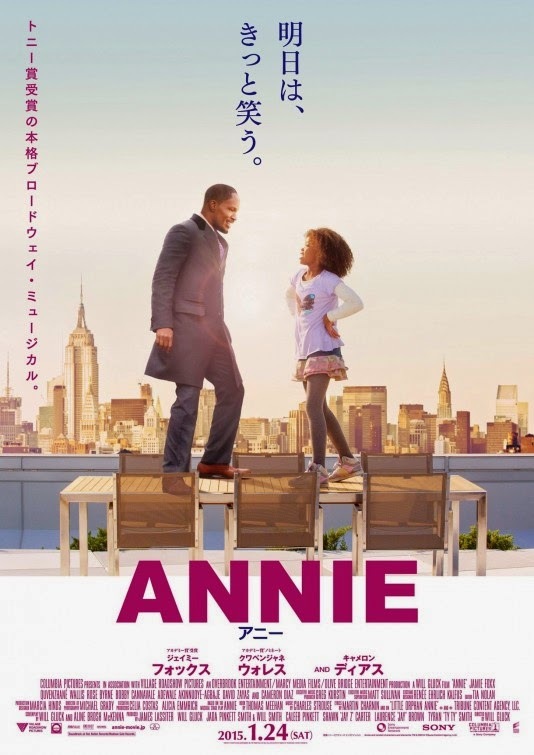 Annie Movie directed by Will Gluck. 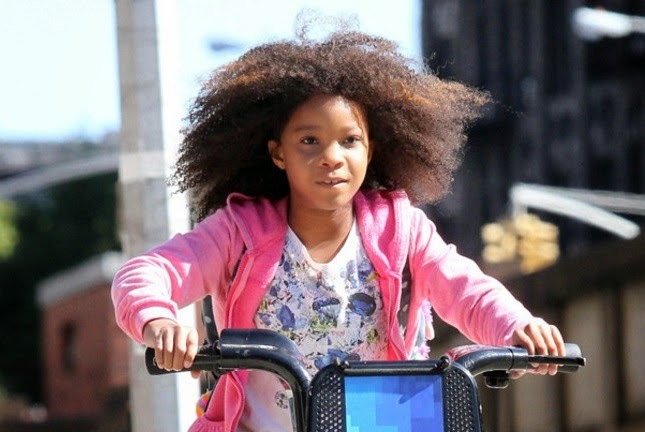 Well, definitely a useless remake… and Quvenzhané Wallis should stop singing, the young girl is no singer… Why didn’t they give her more singing lessons for God’s sake? 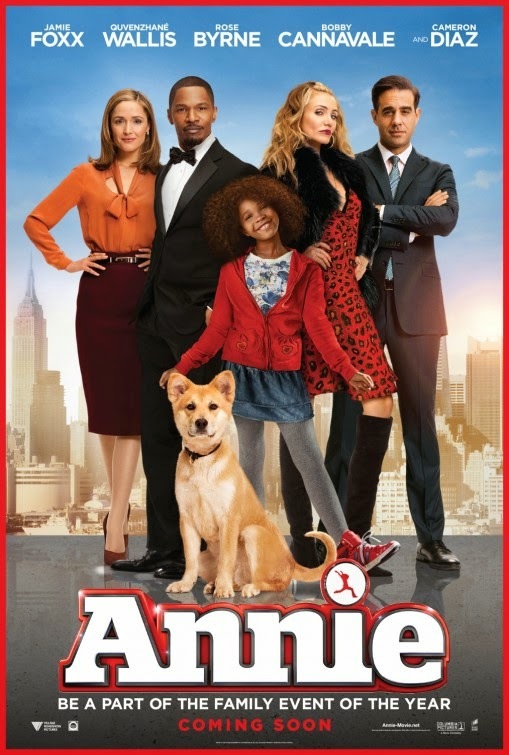 Anyway, the release date of Annie is set to December 19, 2014. 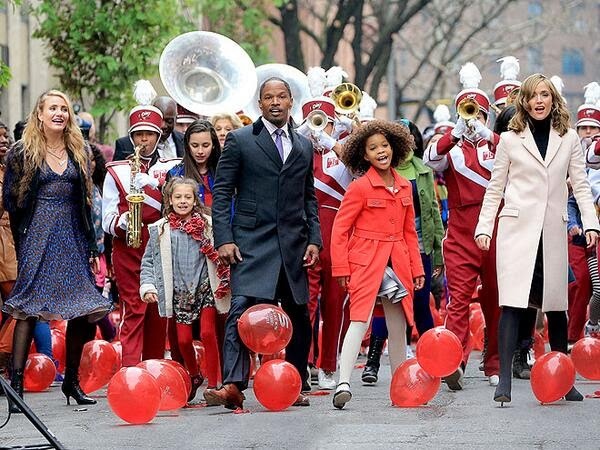 From left to right, you may recognize Cameron Diaz, Jamie Foxx, Quvenzhané Wallis, and Rose Byrne. 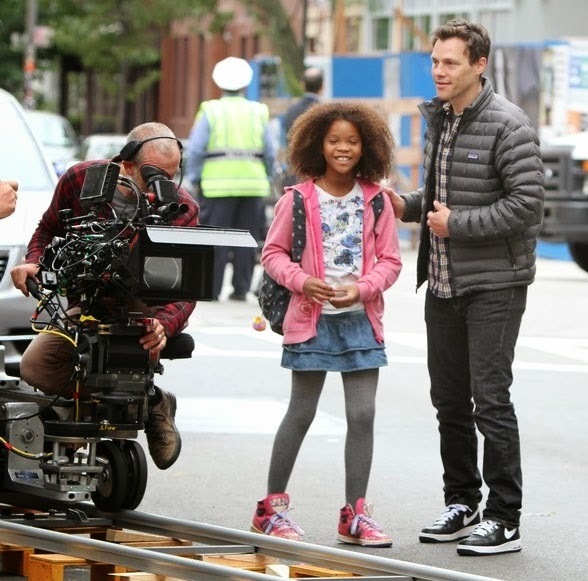 Annie – behind the scenes of the remake! Looks like they’re having fun! 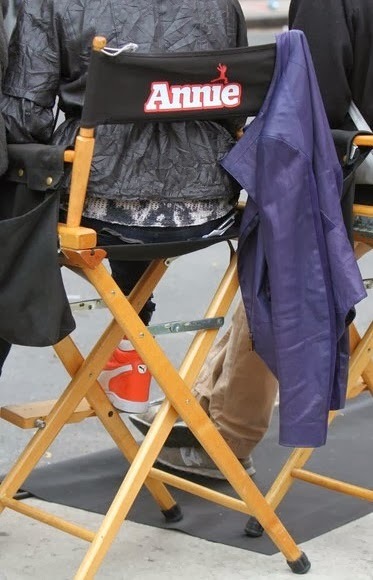 The film is directed by Will Gluck (who helmed “Easy A” and “Friends with Benefits”). It will open in theaters on December 19, 2014. 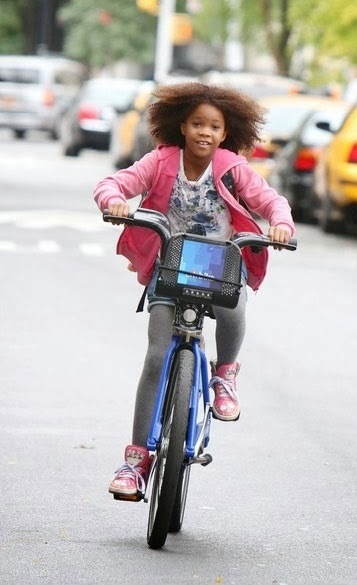 – Quvenzhané Wallis as Annie, a poor orphan who desires to search for her parents. – Jamie Foxx as Benjamin Stacks, a wealthy politician based on the character of Oliver Warbucks (from the orignal movie). 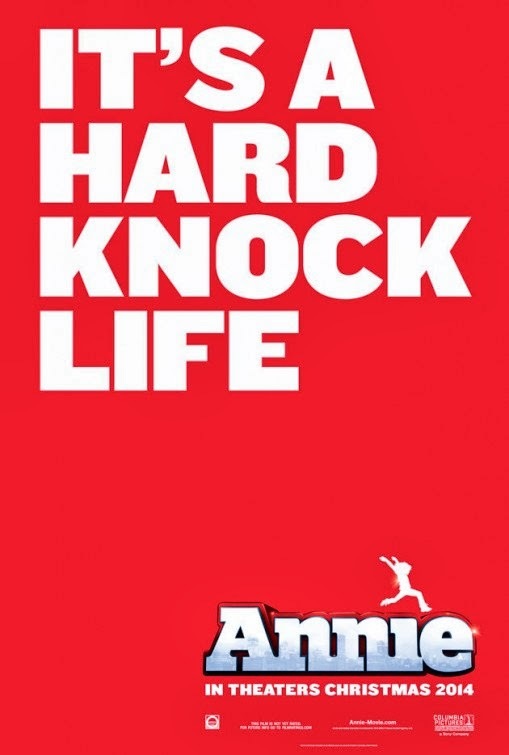 – Cameron Diaz as Miss Hannigan, the cruel owner of the orphanage where Annie resides. – Rose Byrne as Grace Farrell, Stacks’ faithful personal assistant and Annie’s mother figure. – Bobby Cannavale as a political adviser to Benjamin Stacks. – Tracie Thoms and Dorian Missick as Annie’s “fake parents”. So Electro is Annie’s adoptive father? 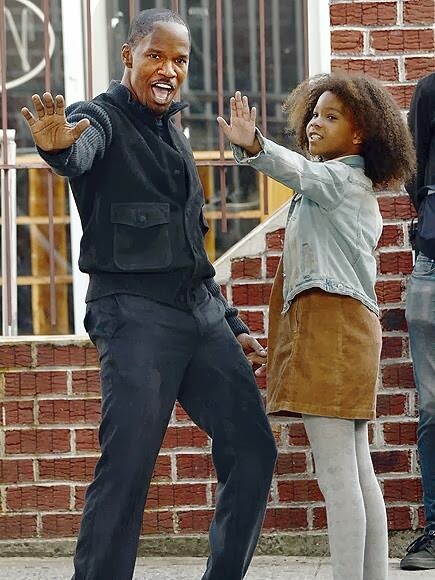 The release date of Annie is set to December 19, 2014.